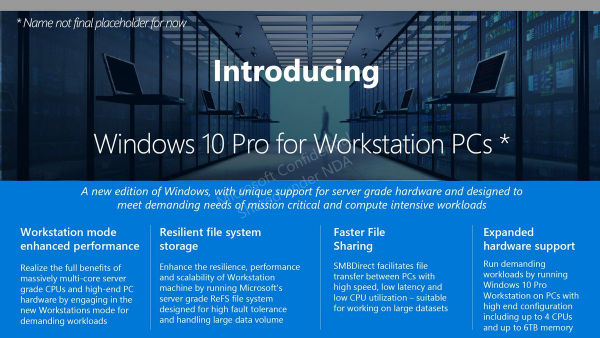 Windows 10 for Workstations Ultimate DAW OS? Microsoft has announced already in the past that it was working on a new version of Windows 10 specially for Workstations. An interesting feature of this is the Workstation mode enhanced performance. This could further stabilize/enhance DPC Latency allowing even lower audio latency for interface cards. 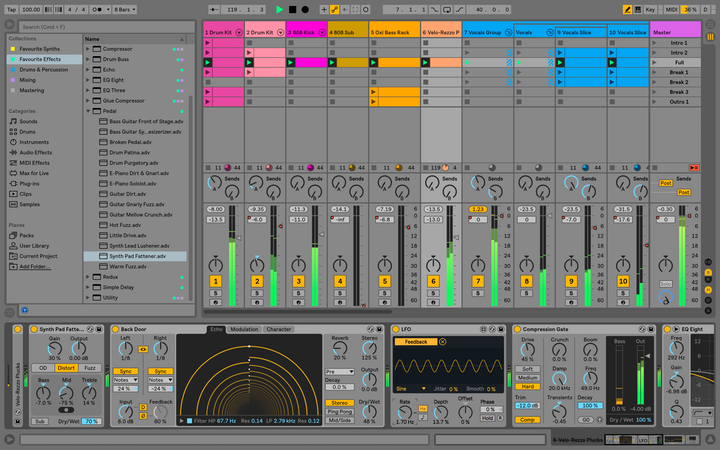 Ableton Live 10 is released! As I have been using the Beta since it went public I expected to do an update and continue working like nothing really changed. However, the released version installs next to the Beta which makes sense, but doesn’t import any of the preferences :-( But there is a solution to this.